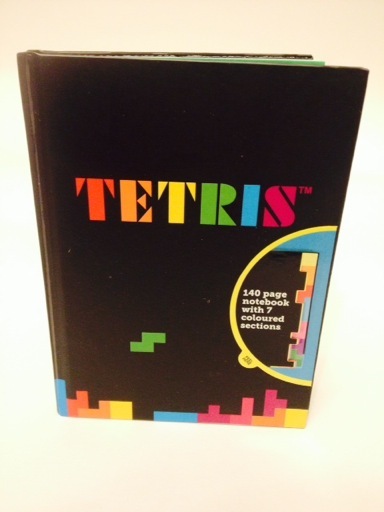 The first item was a Tetris notebook with 7 colored sections that have cutouts on the edges. 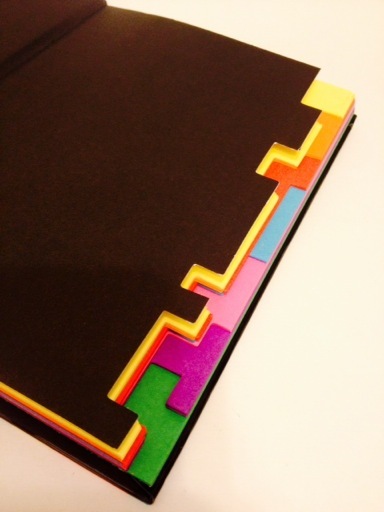 This isn’t the most exciting item for a child, but it will get use because Hayden does actually like writing and drawing in notebooks. 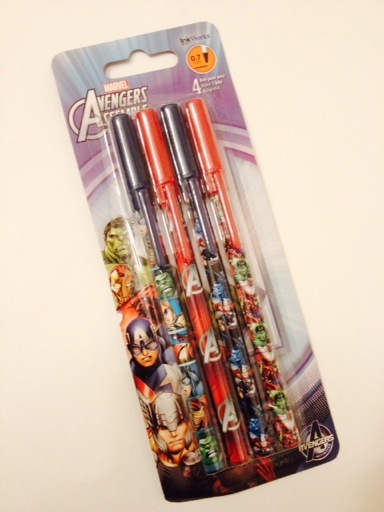 To go with the Tetris notebook, this month’s box included Avengers pens. This was the first item in the December box that Hayden ripped open. (He loves his Marvel superheroes.) The notebook and pens are both worth about $2.40 each. Not a day goes by when Spongebob isn’t on a TV in my house at some point. 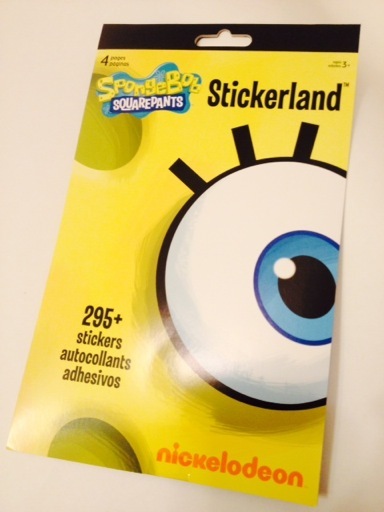 I’m sure Hayden will find something to do with this booklet of over 295 stickers of all his favorite characters. 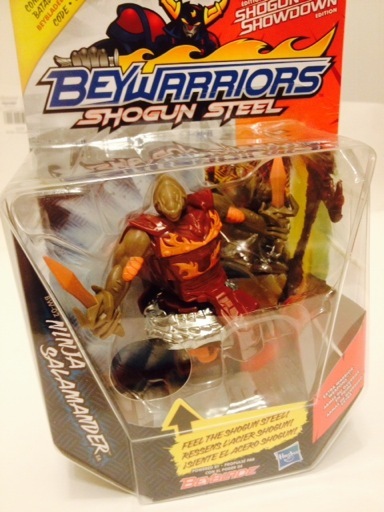 The only real toy item in this month’s Nerd Block Jr. was a Beywarriors Ninja Salamander which sells for around $2.99. My son does have Beyblades, but he rarely plays with them and this one might have the same sad fate. The last and probably best item in the box was this night light. Nothing explained if he is a specific character or just a random little guy so feel free to comment below if you know. He is pretty darn cute though and turns many different colors. 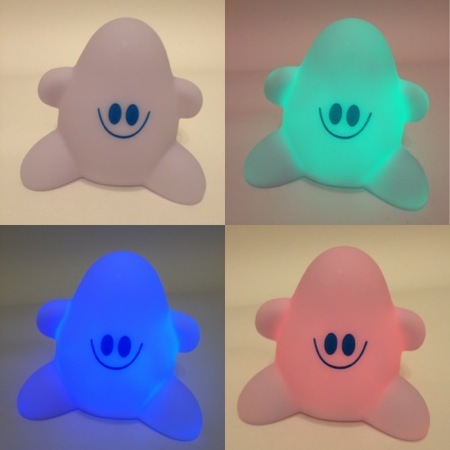 Hayden is still afraid of the dark and always welcomes any night lights, flashlights, etc. Overall Thoughts: While December’s box was better than the last one, I’m still not convinced this subscription is worth the money like I originally was. I pay quite a bit for the shipping from Canada (around $8, I believe) and while the company values each box at $13.99 CAD, that comes out to $12.04 USD. Paying $20 for $12 worth of items doesn’t seem quite right now does it. Therefore, I’m going to try to find small, unique, and cheap toys in stores and put together my own box for my son next month. Hayden’s been doing fantastic at school and I’d like to give him a fun little incentive to keep it up.